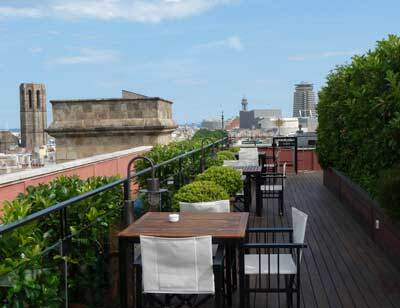 Barcelona is constantly alive with activity and excitement. La Rambla teems with people enjoying a stroll, heading out with a group of friends, and taking in the sights of the city. The Gothic Quarter tells the story of Barcelona’s ancient past with its narrow streets and medieval architecture. And all around the city are the famous works of beloved architect Antoni Gaudi, like Sagrada Familia. These are a few of the areas that tourists absolutely love about Barcelona and can’t seem to get enough of. Whether you’re visiting Barcelona for a few days or a few weeks, you’ll find our quick travel guide to Barcelona very useful. 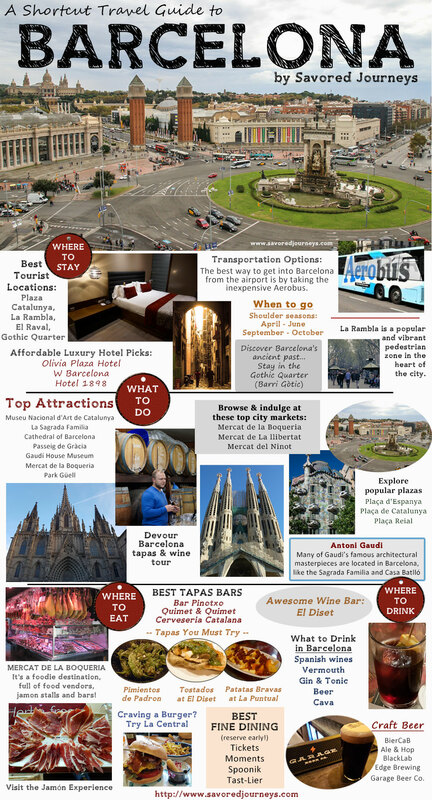 It contains all the best things to do in Barcelona, places to eat and drink, and even includes our top picks for where to stay, all in one short infographic. 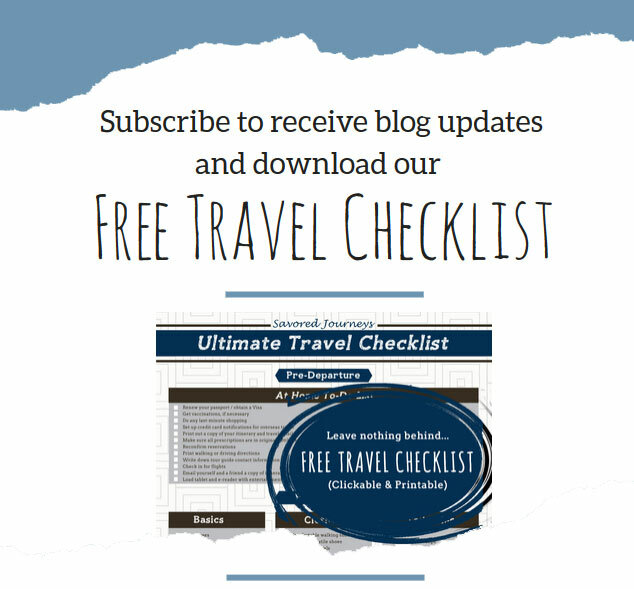 Want to plan ahead and book a few of the things we’ve mentioned to do below? It’s always a good idea to pre-book for popular tours. They sell out fast. (By the way, these are affiliate links – if you use them to book, we will receive a small commission). There are a couple of things we’ve come to expect from hotel rooms in Spain. One is that the walls and floors are typically not well insulated, so you can hear your neighbors in their rooms, in the hall, walking around, etc. Another is that the beds are not as soft or comfortable as in U.S. hotels. As long as you understand those two things, your expectations will be set appropriately. 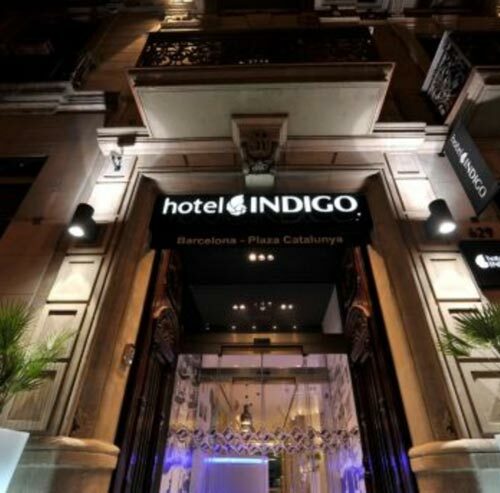 4-star hotel in the middle of the action in Plaza Catalunya, with a pool and Gaudi-inspired lobby. 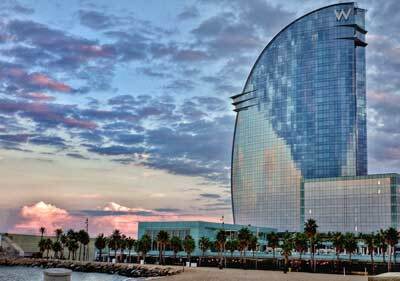 5-star beachfront hotel in Barceloneta, with a full-service spa, 3 restaurants and 2 bars. 4-star hotel with a restaurant, 2 bars/lounges and an indoor and outdoor pool. Like it? Please pin it and share it on your Pinterest board. 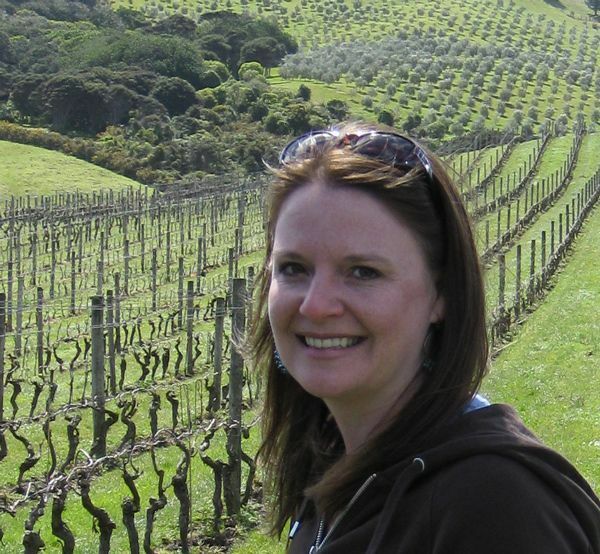 This entry was posted in Shortcut Guides and tagged Barcelona, Spain, travel guide.